Incorporates an extensive range of “world-class” features in terms of planning, zoning, design, working environment and commercial developments. 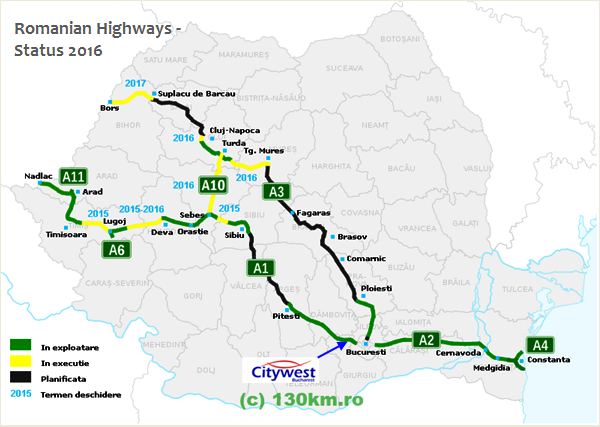 Over the last 10 years, our developments have attracted some of the world's leading companies to this location strategically situated on the Pan Euro Highway linking Romania to Western Europe and the route of the new Bucharest Ring Highway. The transport infrastructure to the West of Bucharest currently provides best logistical access to the most populated regions of Romania - and benefits from good access to the Otopeni International airport. 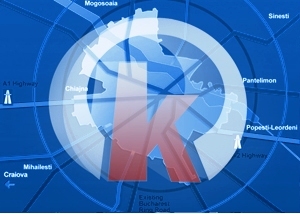 A Kassianos Real Estate Development. 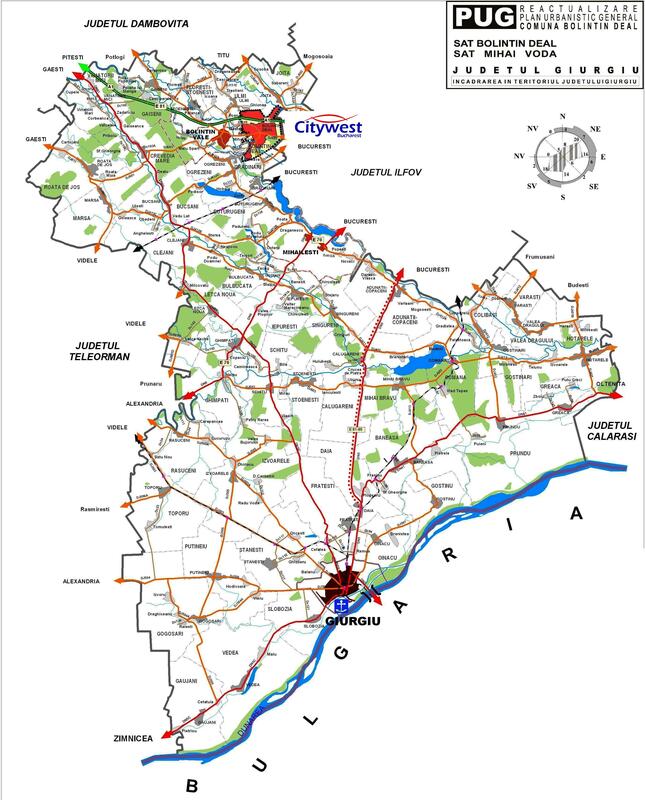 Citywest Bucharest, on the Bucharest - Pitesti Highway currently occupies a 23 square mile area comprising business and logistics, light industrial, residential developments and retail projects located on the western outskirts of Bucharest. The town is located at the edge of Bucharest city on the European corridor IV, which is the primary Highway link to Western Europe. As the developer, Kassianos Developments recognised the need to put in place the infrastructure first. Since 2005, Citywest has been selected by a large number of world class "blue-chip" companies, including many of Europe's leading logistics operators. steadily increased developments since 2005. The Location was developed at the intersection of 2 Planned Motorways, the development of the Outer City Ringroad has been delayed, whilst the inner ring road is upgraded.